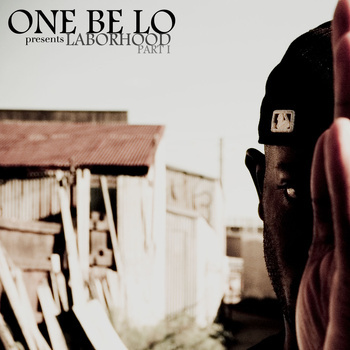 This is the second video off of One Be Lo’s latest album, LABOR. I will sound like a broken record if I keep on repeating the praises on One Be Lo. The music speaks for itself. Damn it. I haven’t given One Be Lo’s album enough shine. This video just rubbed it in my face. Rabbit Food is a single off of his new album L.A.B.O.R. Get that if you have not already done so. Notes: Zumbi (from Zion I) and The ARE have teamed up to create The Burnerz for their initial album release. This album, for me, was really an after thought initially. October 12th was a very busy day for new music to drop, however I gave the iTunes snippets a listen and proceeded to make it one of my many purchases. After a few listens, I came to this conclusion: The album is insanely good. Production wise I can not pay it a higher compliment by saying I like it better than The Search For Stoney Jackson . That is saying a lot considering how solid Madlib’s work was on the aforementioned Strong Arm Steady project. The ARE’s production is superlative. The beats and samples the man cooked up for this project are musical genius. It’s funky. It’s moving. It’s intricate. The sample placement throughout is on point and really kept me engrossed. The whole production of the album really suits Zumbi. This is his pace. The album is action packed and it never slows down. It simply sends you deeper into it’s sound as it progresses. The guest list, while short, is powerful. 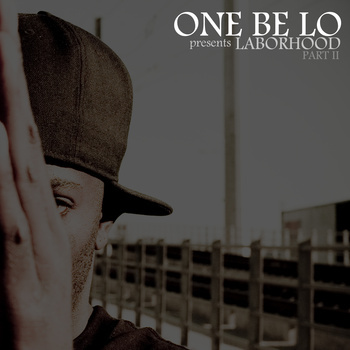 One Be Lo shows why he is one of the best in the game on his verse on Off The Wall and The Grouch builds off the chemistry he had with Zion I from their previous collaborative effort on Heroes In The City Of Dope. The energy from the album is simply contagious. The choruses become anthems and you have no choice but to rhyme along at some points. For instance on the track, Jus Anotha Day, the music feels as though you are in a medieval court with the harpsichord loop rolling over some boom-bap drums. 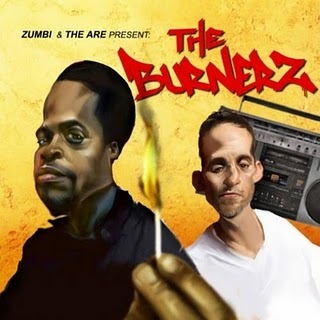 Zumbi then takes that track and makes it infectious with his lyrical ability and catchy chorus. Equally as intoxicating for the listener is The Edge. The soulful hook and thought provoking lyrics have this joint on repeat. Then when you are ready to proceed through the album, the track, Off The Wall hits you. It’s an uptempo jam that incorporates diverse synth that is certain to have necks snapping and hands in the air. It’s three tracks that are completely different but all so very dope. This album is chocked full of great music and you will regret it if you don’t add this to your collection. Simple and plain.